We’re bringing some monthly gold to your screen time this year by sharing a little wrap of what’s making us smile at Finders Keepers HQ! Hello March – you got here quickly didn’t you! 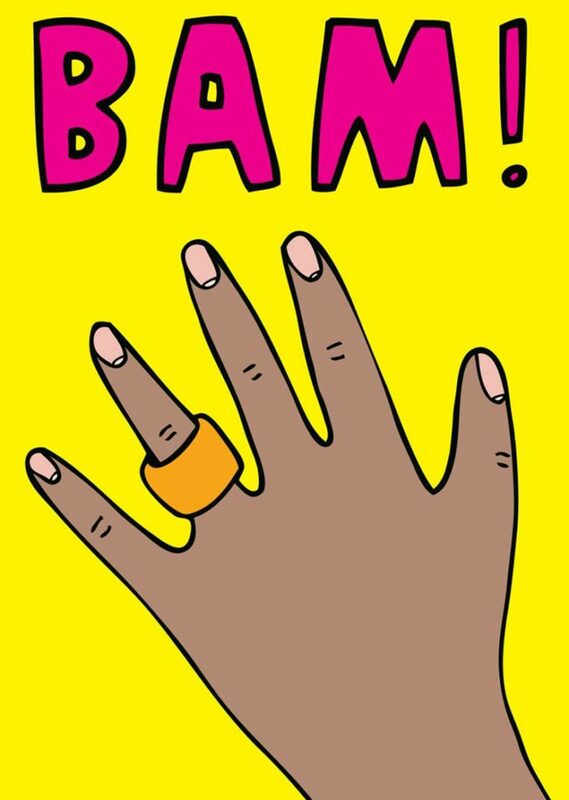 It’s International Women’s Day and this article makes us want to breakdance to I’m Every Woman immediately. Happy IWD fellow female warriors! YOU’RE ALREADY NAILING IT. Can’t stop at one on International Women’s Day. This gem is for the creative. 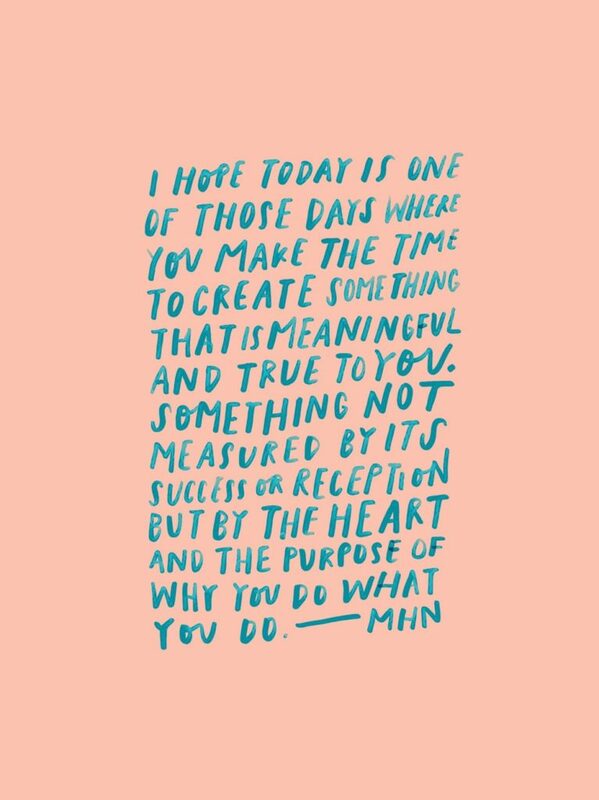 “For the one who wonders if what she ‘has to offer’ is good enough.” Created by the glorious Morgan Harper Nichols. We announced our delightful & supremely talented Artist Program Recipient for Autumn / Winter this week and this is a bit more about that. 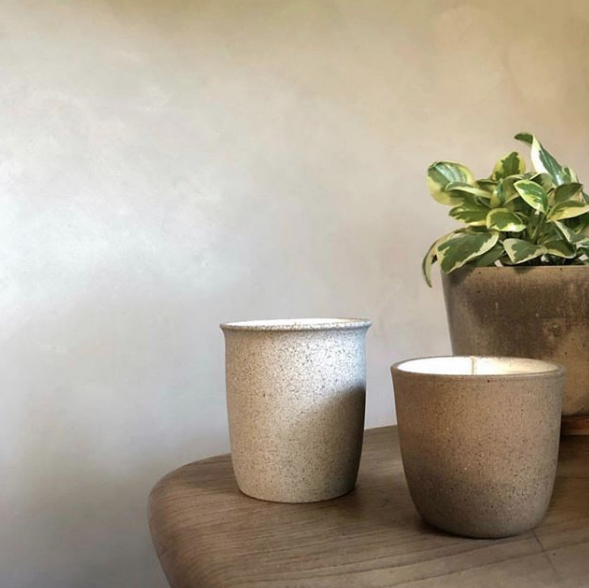 The most heavenly ceramic candle collab between stallholders Arcadia Scott and You, Me & Bones is in our day dreams on rotation. Is it Treat Yourself time? Oh No. 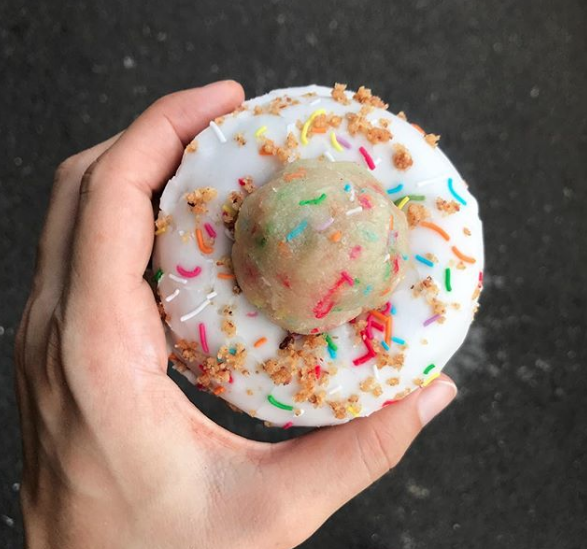 There’s a vegan donut with a cookie dough centre in creation and we’ll take ten. 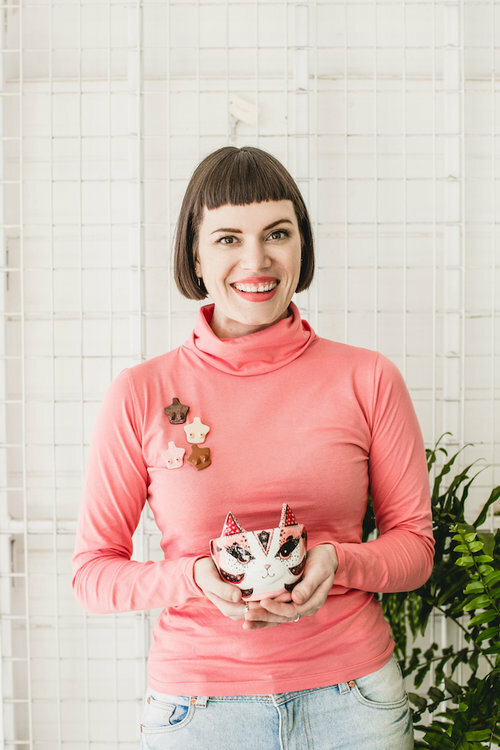 FYI: Nutie Wholefoods will be at Melbourne AND Sydney Finders Keepers this year! There’s a hole lotta donuts to be eaten. Speaking of sweet treats – we discovered this page just in time IWD and yeah, ladies (and icing) to the front. On a more serious note, we saw Tim Baxter from social enterprise Who Gives a Crap speak recently at The Corner Palm in Byron Bay and he inspired beyond belief. This is a small business to applaud and this is an article to bookmark. FK stallholder Bonnie Hislop opened her first store last month! Oh AND fellow stallholder Alice Nightingale is on the same lane!! Lane buddies! There’s also International Women’s Day celebrations happening in California Lane where 60% of the businesses are female run. BOOM. You should listen to a all girl band today and it should be this one.